A lifelong Rhode Islander has the time of her taste buds exploring Providence eateries old and new. Need a break from the hustle and bustle? 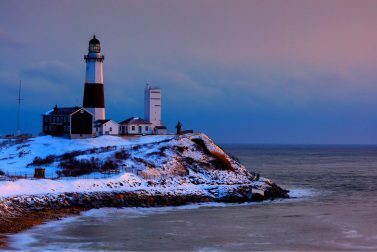 Leave the city behind with these winter getaways from NYC. A weekend filled with family fun, including a carousel, free ice skating, an all-you-can-eat chocolate festival, a children’s area, food vendors, a winter market and much more. Free admission. Spend February vacation enjoying a variety of indoor and outdoor activities, including winter games, hiking and seasonal crafts.